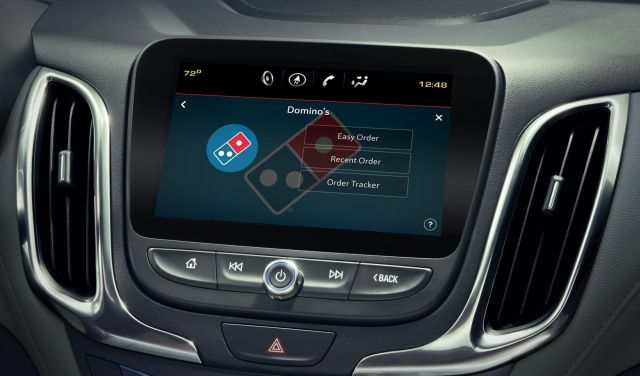 Domino's partners with Xevo Inc. to launch a new, in-vehicle version of Domino's mobile app that will let you order a Domino's pizza from your car. 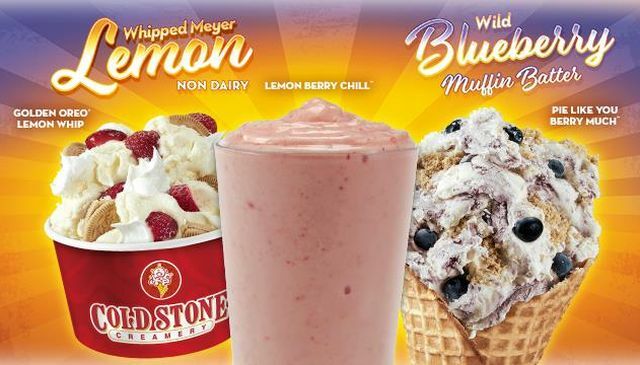 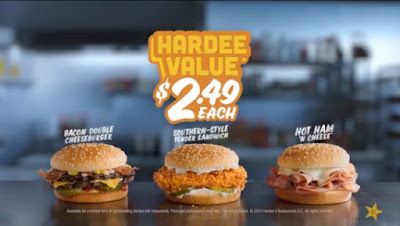 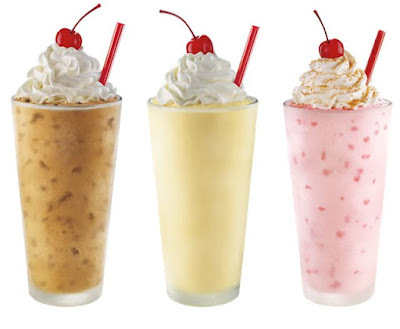 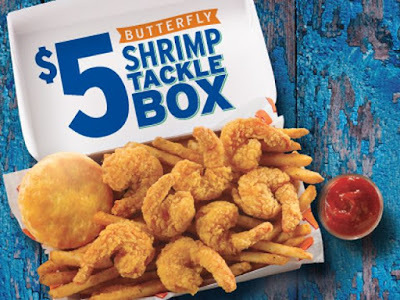 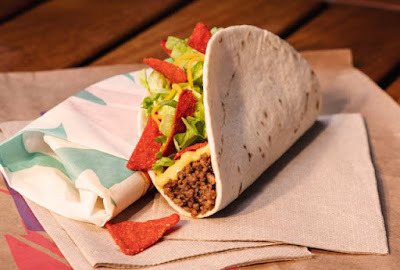 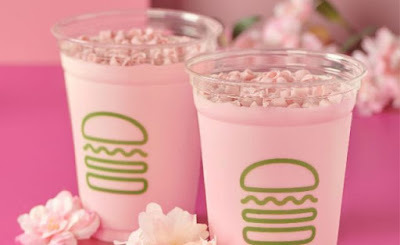 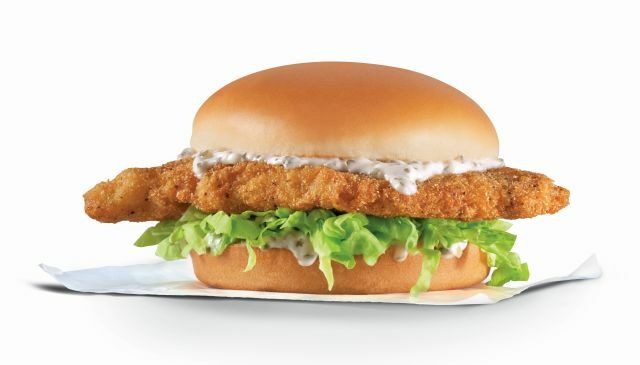 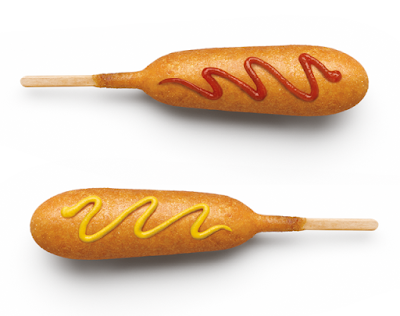 Sonic is once again discounting their shakes by 50 percent after 8 PM at participating locaitons nationwide throughout the spring and summer for 2019. 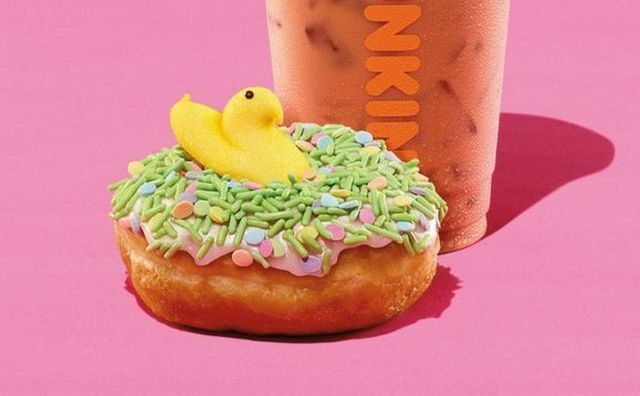 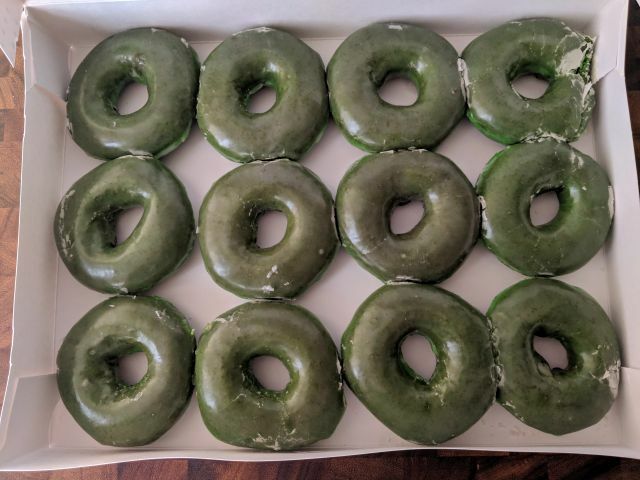 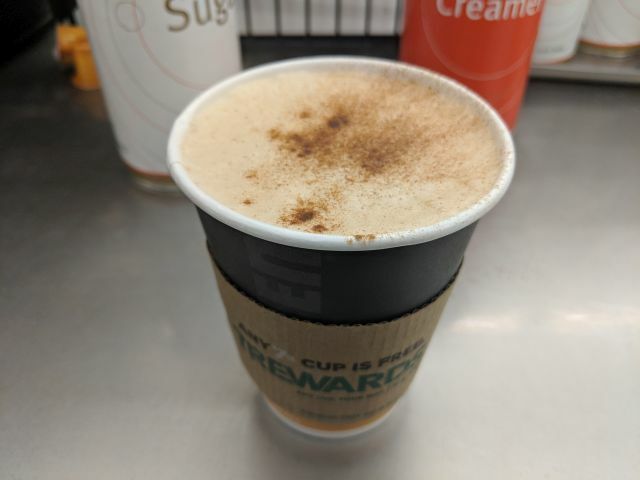 Dunkin' celebrates Easter with launch of new Peeps-flavored coffee and the return of the Peeps Donut starting April 1, 2019. 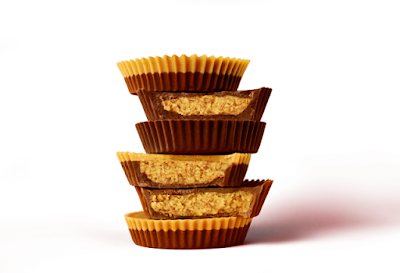 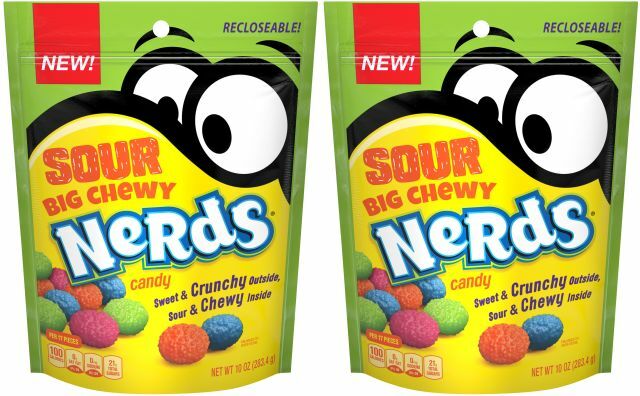 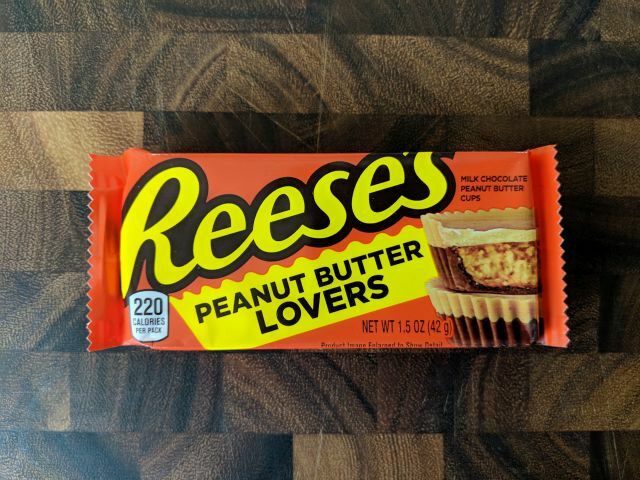 If you love Reese's Peanut Butter Cups but wish they were either more peanut buttery or more chocolaty, the brand has you covered on both fronts with the nationwide debut of new, limited-time Reese's Chocolate Lovers Cups and Reese's Peanut Butter Lovers Cups starting mid-April 2019. 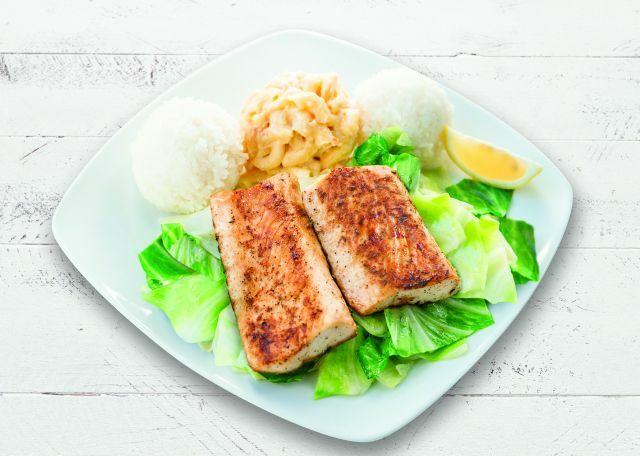 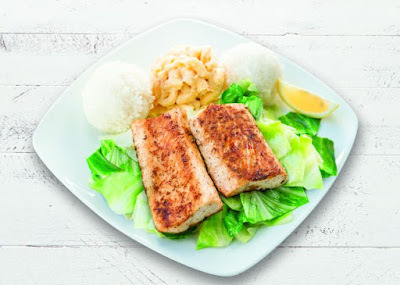 Wendy's adds a new face to their salad selection with the debut of the new Parmesan Caesar Chicken Salad as a permanent menu item. 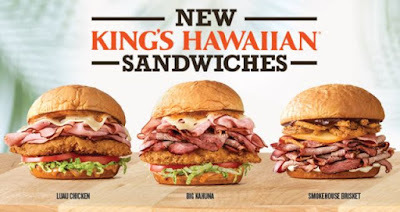 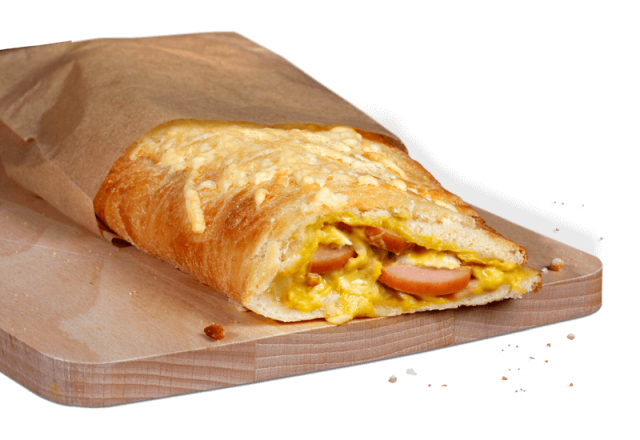 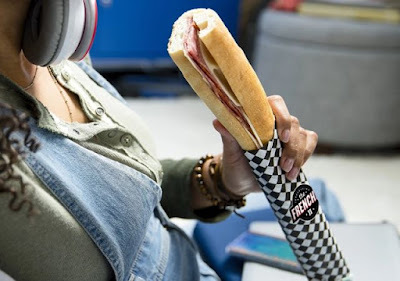 Jimmy John's launches the new Frenchie sandwich nationally as a value-priced menu option that is pre-made and only sold in limited amounts each day. 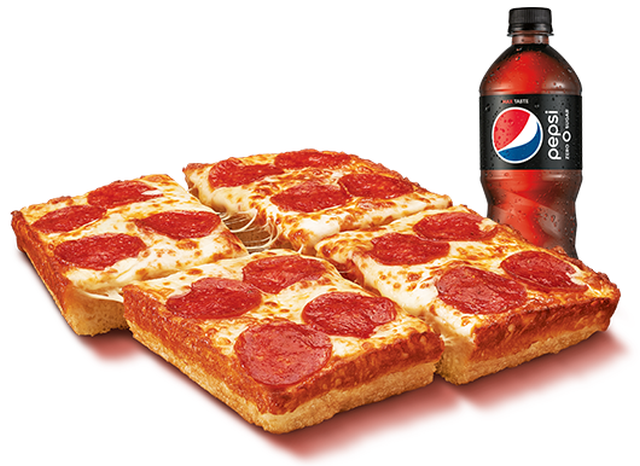 Little Caesars is running a limited-time sale where you can save a dollar off the price of their $5 Lunch Combo. 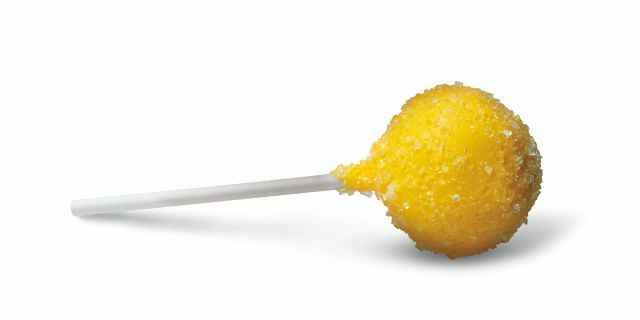 Starbucks gives their cake pop line-up a little zing with the seasonal addition of the new Lemon Cake Pop for Spring 2019 at participating locations in the US and Canada. Triscuit branches out from shredded wheat crackers with the launch of new Triscuit Wheatberry Clusters. 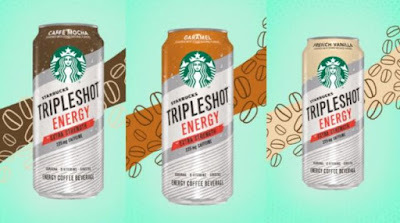 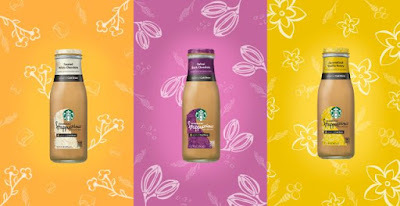 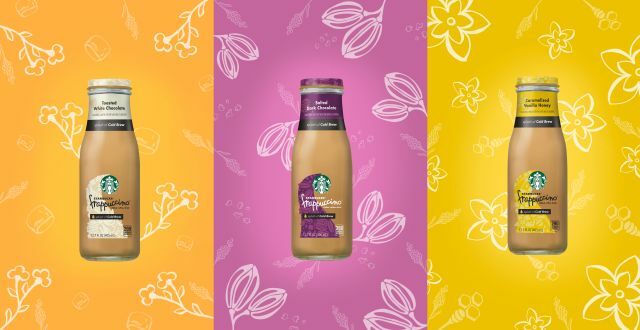 New in grocery stores, Starbucks debuts three new bottled Frappuccino flavors: Caramelized Vanilla Honey, Toasted White Chocolate, and Salted Dark Chocolate. 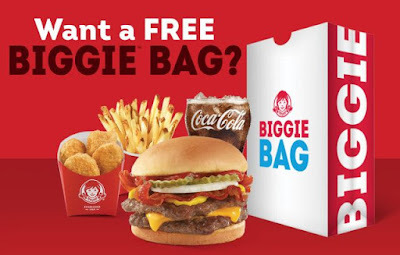 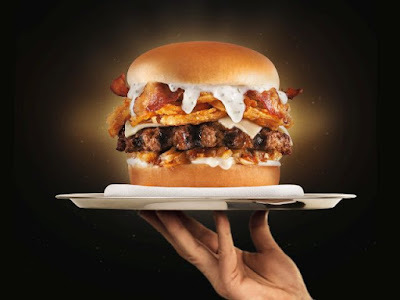 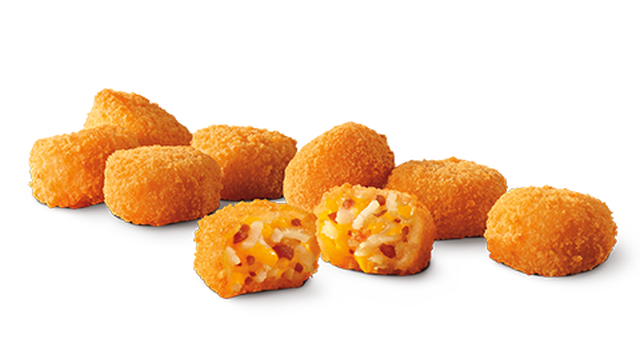 Because bacon makes everything better, Burger King fries up new Bacon Cheesy Tots, which takes a previous limited-time menu item--Cheesy Tots--and adds bits of bacon into the mix. 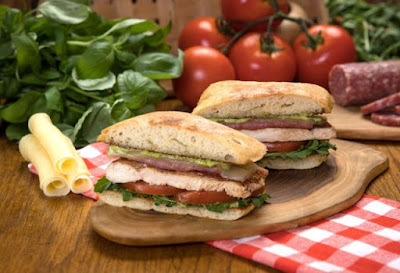 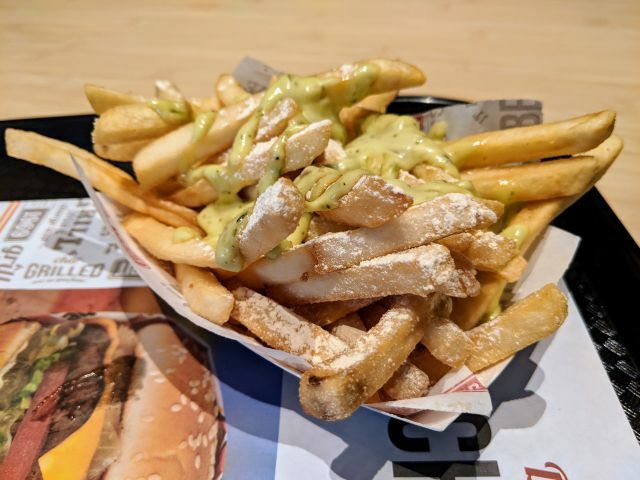 The latest limited-time offerings at The Habit are the new Italian Chicken Ciabatta Sandwich and Garlic Herb Fries. 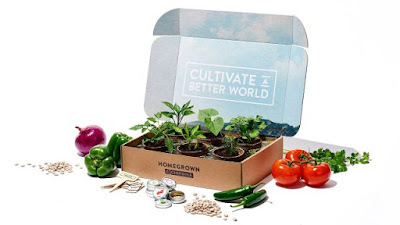 Chipotle hopes to get you to test your green thumb by selling "Home Grown Chipotle" boxes online for a limited time. 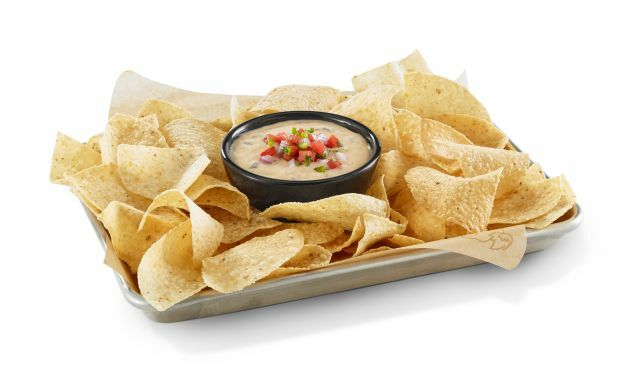 Each box contains seeds, supplies, and instructions to grow six vegetables that figure prominently on Chipotle's menu: cilantro, tomato, pinto beans, jalapenos, bell pepper, and onion. 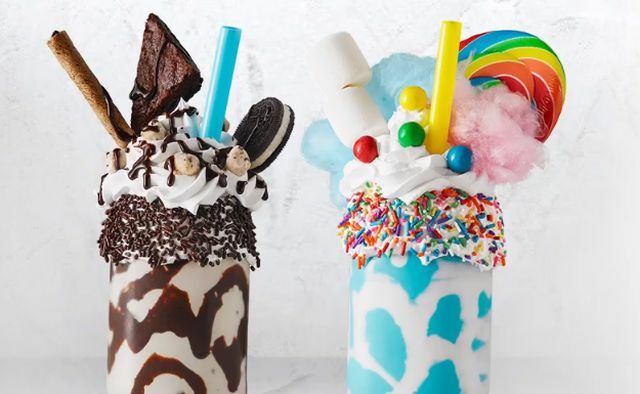 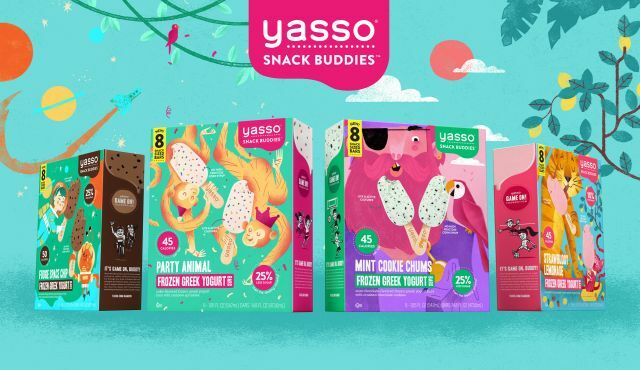 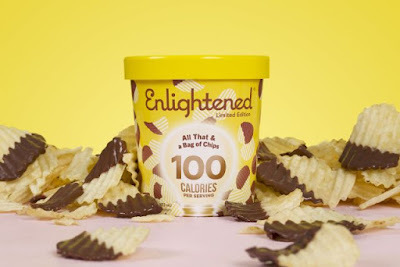 Marble Slab Creamery and MaggieMoo's Ice Cream and Treatery look to encourage Instagram photos and the like with the introduction of new Majestic Shakes. 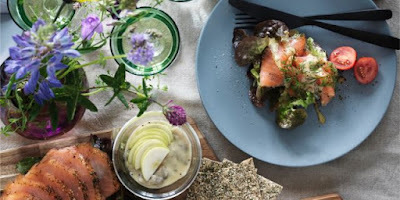 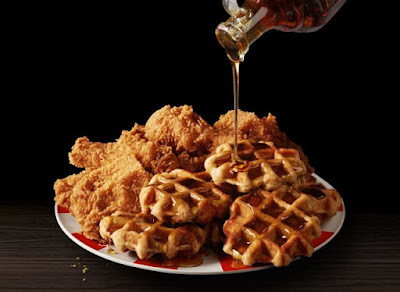 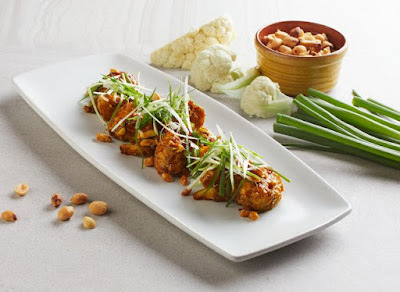 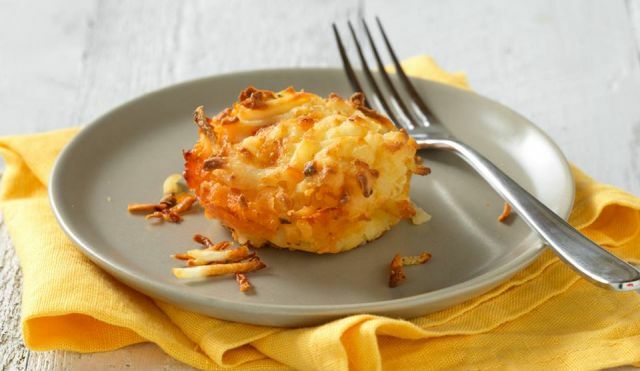 Ikea will be holding their annual all-you-can-eat Easter buffet on Friday, April 5, 2019. 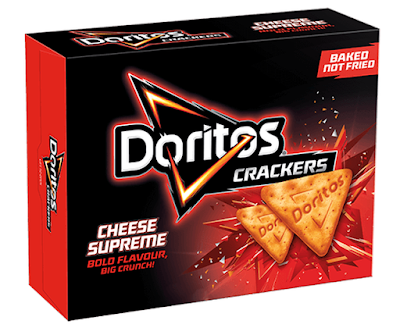 They call it the Easter Påskbord and it'll be available at participating stores nationwide. 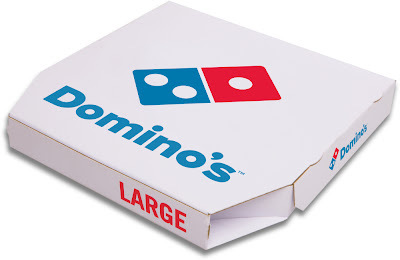 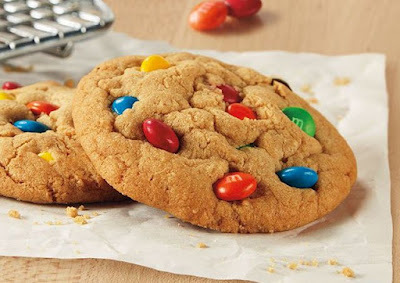 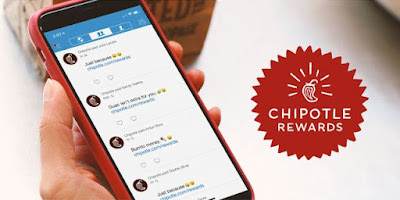 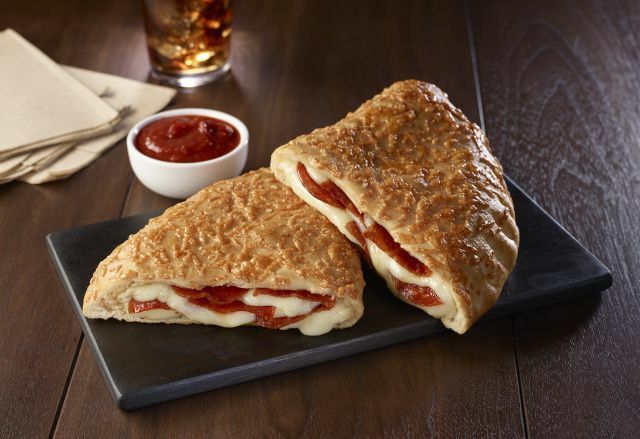 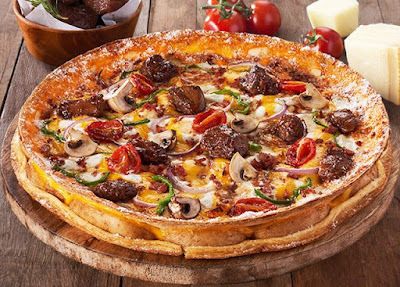 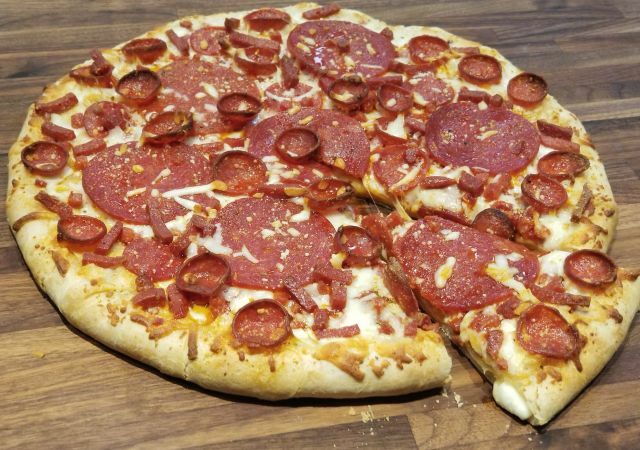 Domino's offers a 50 percent discount on menu-priced pizzas ordered online for a limited time through March 24, 2019.